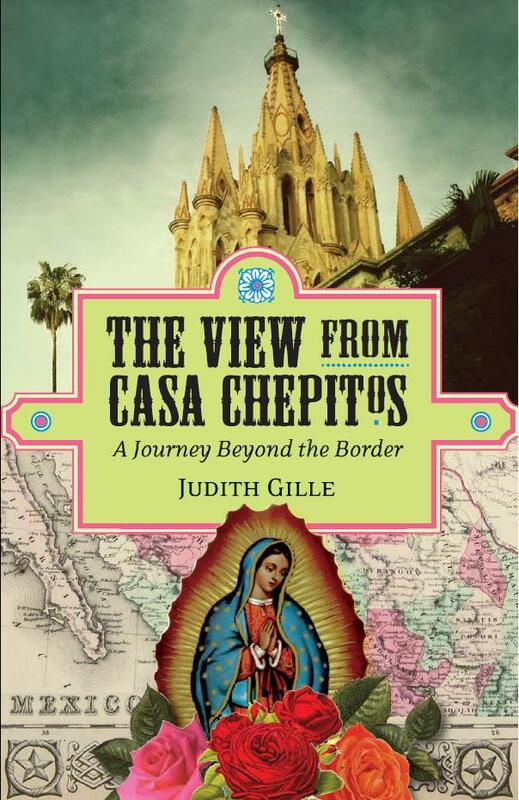 The View from Casa Chepitos: A Journey Beyond the Border is due for release on September 15th! 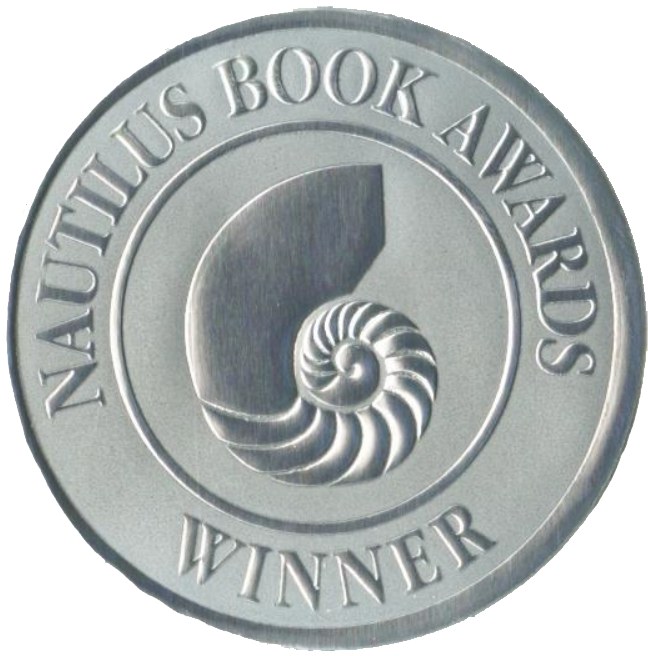 Read further for a synopsis and to hear what people are saying about my memoir. On a ten-day a visit to San Miguel de Allende, Judith Gille falls in love…with a hot pink house on a rundown alleyway. Without consulting her husband or knowing how she’s going to pay for it, she makes the owners a full price offer. —Tony Cohan, author of On Mexican Time and Mexican Days. — Mary Morris, author of Nothing to Declare.